Rogier is the Managing Director of Pymwymic, community of impact investors that support the transition towards a new and sustainable economy that serves people and planet. 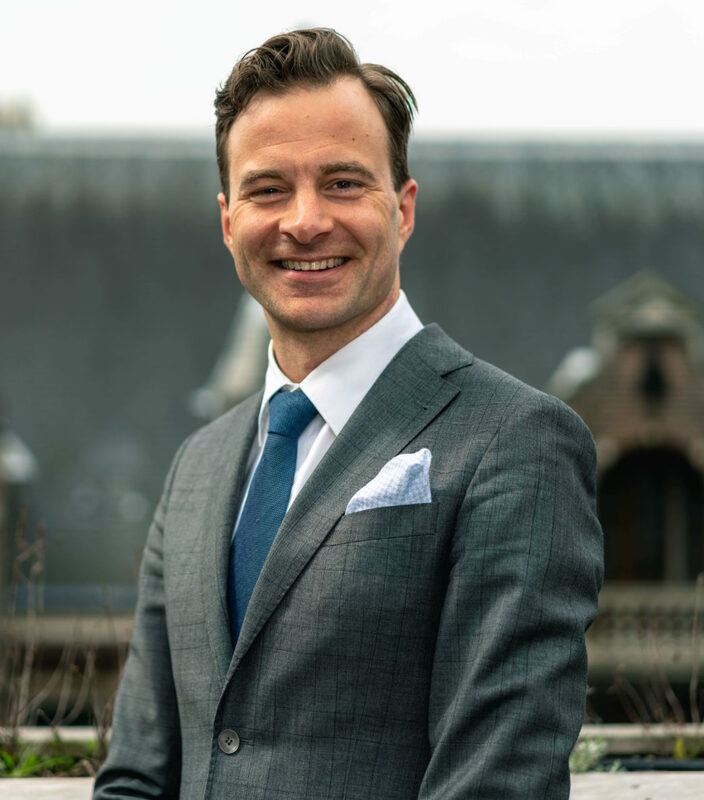 Rogier has an investment background with extensive experience in evaluating, negotiating, structuring deals (equity and debt) and creating shareholder value by scaling and initiating successful businesses. Although his background is very broad, he has a renewable energy expertise. Previously CEO of family-owned Transmark Holdings Group, Founder/MD of Green Giraffe Investment Management, Investment Manager Ampere Fund/Triodos and Investment Banker at NIBC. Holds M.Sc. in Economics from University of Amsterdam.